Looking for Welders online bargains, online welder bargains? Looking to save money and buy online and get a bargain? Tokentools allows easy access to buying welding equipment and welding supplies with the ease of a couple of mouse clicks. Getting in the car and driving to your Local Welding Shop now seems “so last century”. Save yourself the burden of traffic jams and parking hassles and benefit by having access to all Australian welding supplies online. Smart savings are to be had for online shoppers that realise online prices can be compared between the different welding products and welding equipment types online. As recently as a decade ago you would drive shop to the shop looking for a new Mig Welder or plasma cutters and every welding equipment supplier would have the same range of product at similar prices. What you could not have known back then was that the welding supply shop 100 Kms away was having a massive non-online clearance sale. Now with the aid of the online shopping website you can find that guy and buy online instead saving you money. 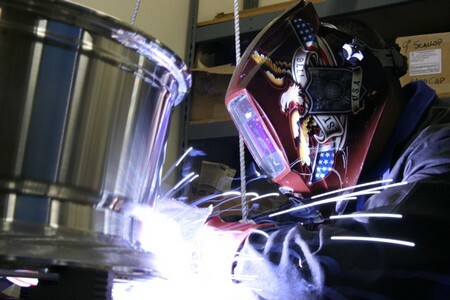 So whether you need Mig welders, Tig Welders or plasma cutters or just want to get the right welding equipment for your welding projects, buying welders online bargains is synonymous with Tokentools Online welding supplies Australia. Call us nation wide on 1300 881 991 to discuss your needs today.